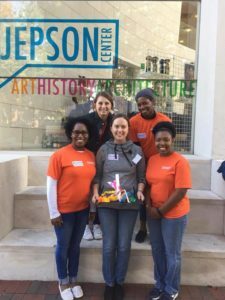 In addition to its on-going community projects and grants, the Junior League of Savannah annually undertakes six to eight projects that are done in a day, usually occurring on a Saturday or Sunday. 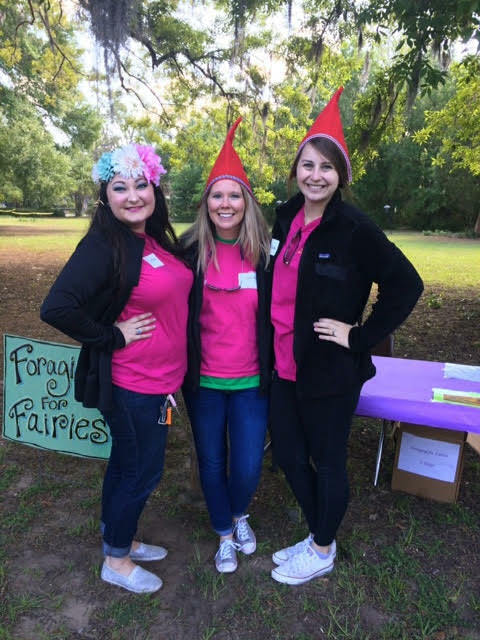 For each Done In A Day project, a group of six to twelve Junior league members assist local organizations through hands-on volunteer work and financial support. Funding of up to $500 is available and must be specifically related to the project described on the applications. Requests must include the need for volunteers as well as funding. Requests for funding only are not accepted as Done In A Day projects. The applicant organization must have a commitment to volunteerism. Applications must include a request for volunteers AND funding. Funding may NOT be used for fundraising, capital campaigns, individual requests, travel expenses, salaries, stipends, political activities or religious purposes. 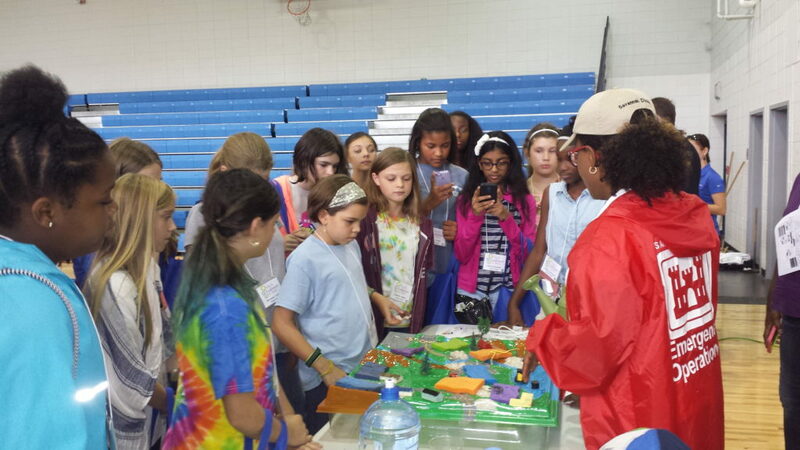 Projects awarded should support the Junior League’s focus area of K-12 education performance. * Funded applicants may be required to provide proof of 501 c (3) status. Applications may be submitted from August 2018 to April 2019. The project must have a date prior to May 1st, 2019. Click here to download the DIAD Application!